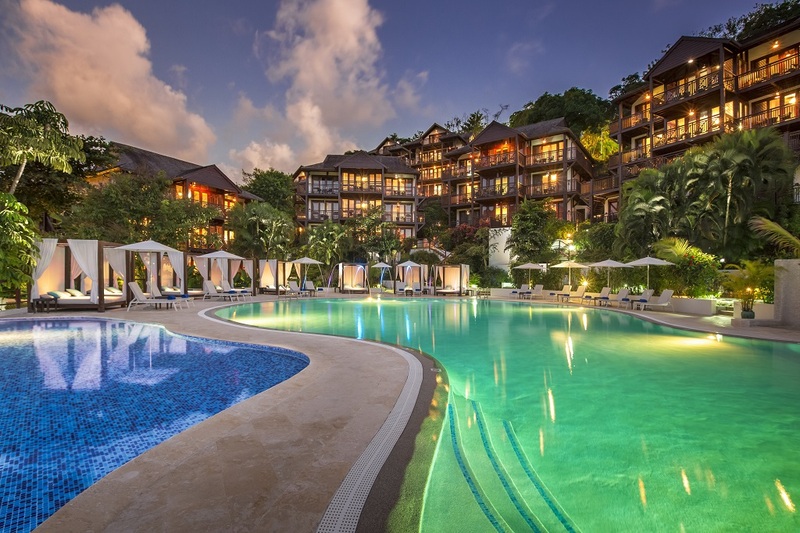 (Soufriere, ST LUCIA) – Fond Doux Plantation & Resort was announced a winner of the 2018 World Luxury Award as the “North America Luxury Hideaway Resort” at the prestigious black tie ceremony celebrating the 12th anniversary of the World Luxury Award held on Saturday, 10th November 2018 at AYANA Resort and Spa, Bali in Indonesia. The award serves as recognition of sustained commitment to excellence in hoteliering and outstanding achievement in the international luxury hospitality industry. The resorts directors Eroline and Lyton Lamontagne were extremely honored to have captured the award again this year. Over 300,000 international travelers vote each year, during a four-week period to select the winners. Established in 2006, World Luxury Hotel Awards is the pinnacle of achievement in the luxury hotel industry offering international recognition as voted by guests, travelers and industry players alike. Over 360 guests flew in from around the world to attend the event, which awarded the world’s finest hotels for their luxury offerings and exceptional service delivery. 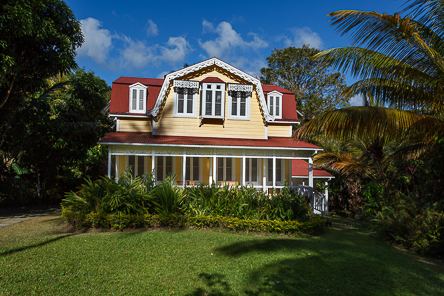 “Our mission is enshrined in environmental consciousness and the protection of our heritage combined with a team dedicated to offering total guest satisfaction”says, Eroline Lamontagne. She went on to say “Fond Doux is part of the new distinct niche market for places off the beaten track and hidden gems across the globe”. Lyton Lamontagne further added “As a leading authentic sustainable eco-friendly boutique resort we aim to contribute to the solution of reducing single use plastics in Saint Lucia and one of our latest green initiatives was to ban the use of plastic plates, cups, straws and cutlery and replace them with biodegradable products”. “We congratulate all our winners for the 2018 Award Year, who through their tireless efforts and endless passion to elevate their guests experience, have received this honour tonight. True luxury is not easily attained, it takes a team of highly efficient and dedicated staff willing to go the extra mile and stop at nothing to ensure that every guest feels cared for and no challenged not solved. This is the definition of luxury, this is what makes the winners shine at the World Luxury Hotel Awards event”. 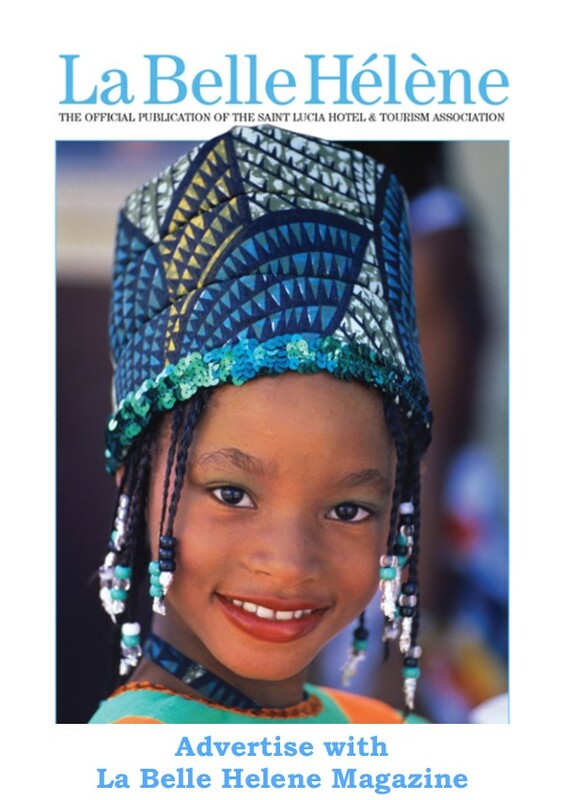 Says, Michael Hunter-Smith, Group Marketing Director for the World Luxury Hotel Awards. The entire Fond Doux team would like to take this opportunity to thank everyone who voted for them, this is a testament to the hard work and dedication our members of staff and volunteers give to uphold a high quality of service for all of our guests. About Fond Doux Plantation: Fond Doux Plantation & Resort is a 19th century eco-friendly resort situated amidst a 250 yr. old traditional working plantation and features fifteen uniquely designed private cottages, two onsite restaurants serving plantation to plate cuisine, organic spa, boutique, Circle of Love wedding gazebo, triple cascading pool and the “Plas Cacao” Chocolate shop. 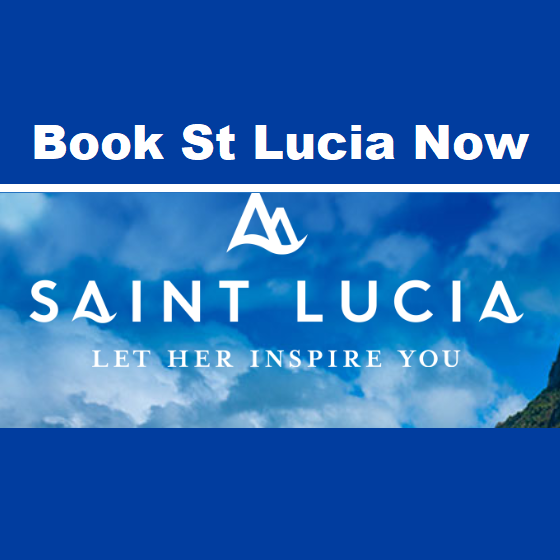 The resort is conveniently located just minutes away from St. Lucia’s main attractions, including the Pitons, Sulphur Springs – ‘The Caribbean’s only drive in volcano’– and the best diving sites on the island, all within the prestigious UNESCO World Heritage Site.